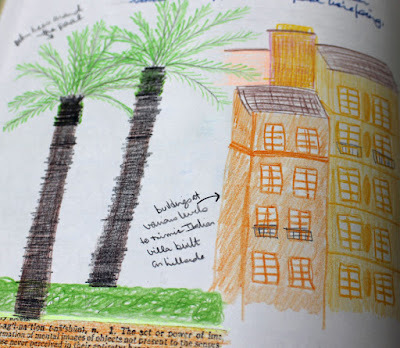 This post is the fourth in a blog series where I’m exploring various aspects of INSPIRATION. When I chose INSPIRATION as my word for this year, my first thoughts were about finding, acting on and (in some cases) limiting INSPIRATION. I also knew I wanted this word to motivate me not only in my scrapbooking and crafting but also in my physical, spiritual and intellectual goals. During my FUN year last year, I published a two-week series entitled Where Does My Inspiration Come From?, which looked at the many different sources of INSPIRATION specifically for scrapbook layouts. However, in this series, I’ll be sharing a word for each letter of the alphabet (from A to Z) that relates to INSPIRATION along with my random and in-depth thoughts on that word and the various ways it relates to INSPIRATION in our lives. Drawing is a great tool because it's a way to capture INSPIRATION and plans. For example, a sculptor might create a sketch before beginning a new piece. As a scrapbooker, I often uses sketches as the INSPIRATION for my layouts. 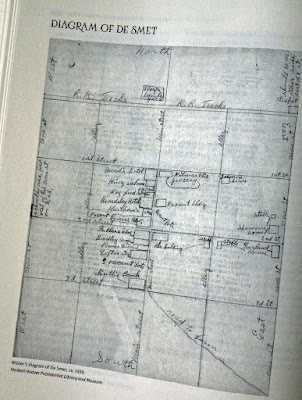 Many painters draw or sketch ideas, either in an idea book or on the actual canvas, before starting to paint. As an event organizer, I have often drawn a layout of how I would like the meeting room set up. 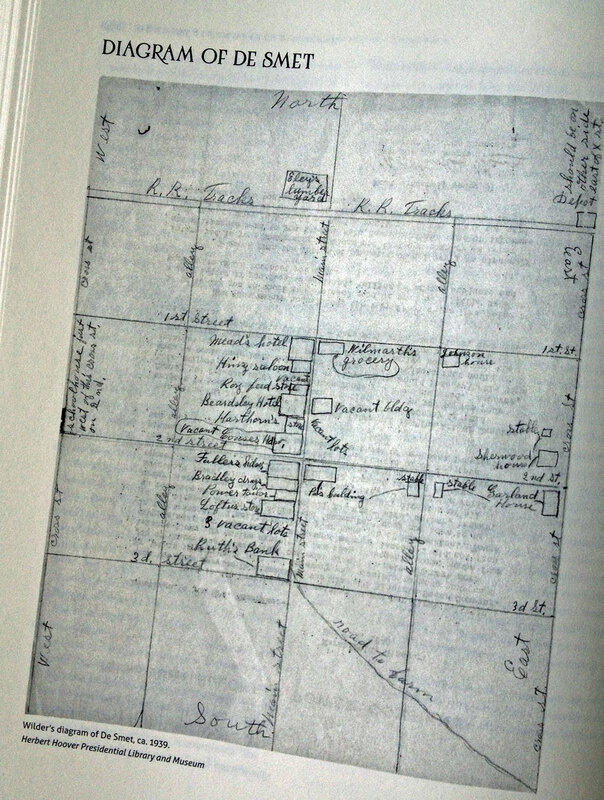 Writer Laura Ingalls Wilder sketched a layout of the town of DeSmet when she was writing Little Town on the Prairie to help her as she penned penciled descriptions of the buildings and streets that play a central role in the story. 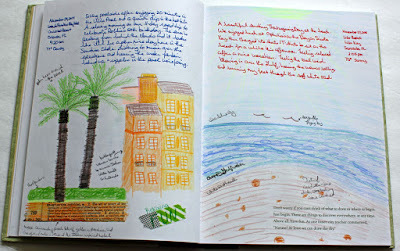 More recently I've started carrying a beautiful Nature Journal for drawing and writing. On our trip to Florida last fall, I captured details from two different times - relaxing by the pool at the resort at Universal Studios and sitting on the beach at Lido Key after a wonderful Thanksgiving lunch. 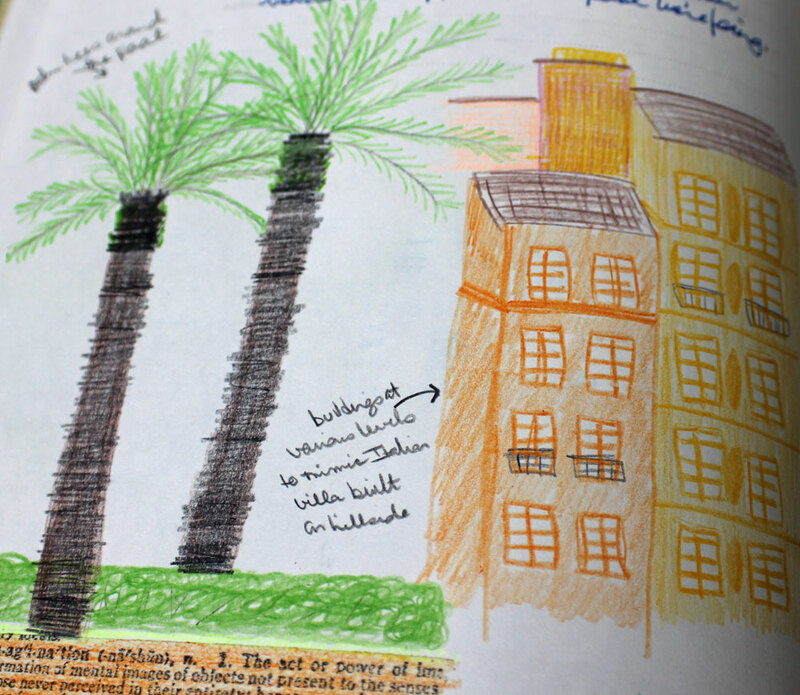 This particular journal came with a few opening notes about nature journaling and just capturing and labeling the details (as opposed to Drawing/sketching the entire scene). 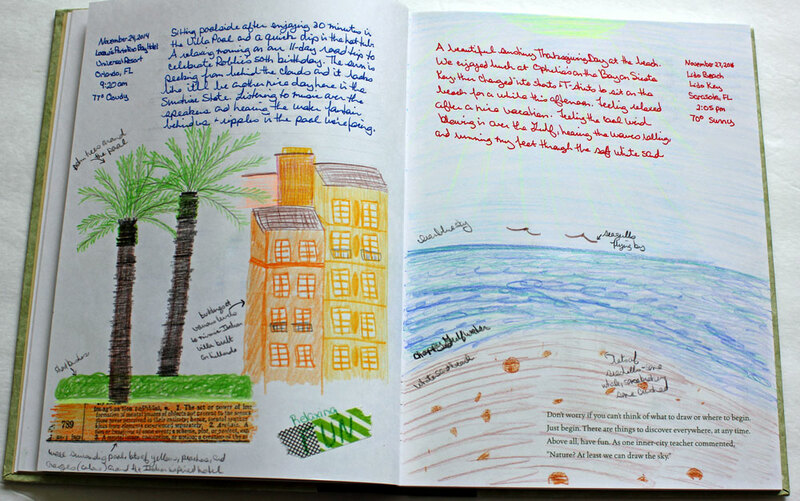 I love this idea and am using this journal to practice capturing the details by recording the date, time, place, weather conditions, and a short paragraph about that moment. I'm also using labels to describe my drawings. I've never taken a Drawing class. In fact, I took the minimum amount of art classes required during my junior high and high school years. Robbie, however, has always been extremely talented and won several art contests when he was in school. He doesn't draw all that much now, but when he does pull out a sketch pad, I'm always in awe of his talent. 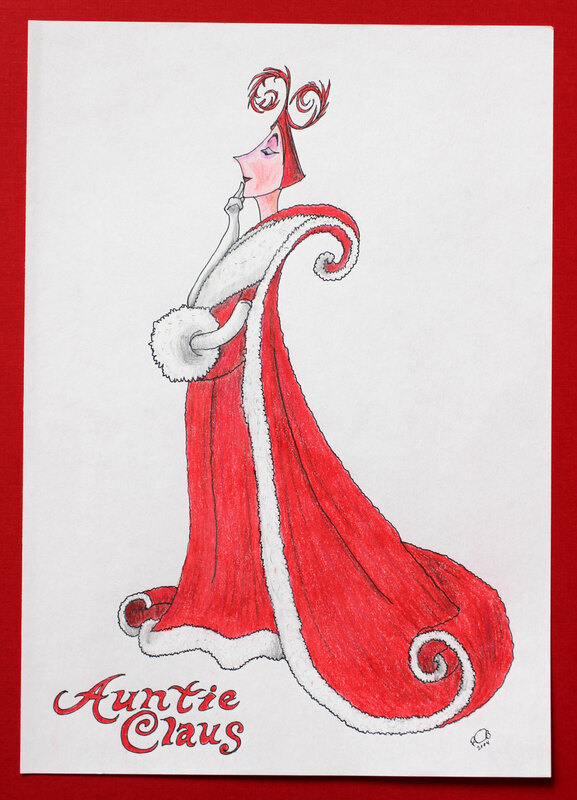 Several years ago, he drew this image based on the illustrations in my Auntie Claus picture story book. If you've been around my blog awhile, you know that here in the Gross household we have a collection of toys and trading cards. You might also know that we enjoy sci-fi and superhero movies. However, you might not realize that all these hobbies also mean that we also stop frequently at comic books stores and occasionally attend events like Dallas Comic Con and the Philly Non-Sport Trading Card show. Comic books (and often trading cards) are based on Drawing, so I found this TEDTalk by comic book artist Mark Irwin interesting, especially his comments that comic books include storytelling about anything and everything ("not just heroes in tights"). Therefore, comic book artists have to be able to draw anything and everything. In summary, Drawing is art, but it's also something that has practical applications as well (like planning the placement of furniture in a room). Drawing is often the first step that provides INSPIRATION for other art, and INSPIRATION for Drawing and sketching can be found almost anywhere! Do you enjoy Drawing? Please share your thoughts on Drawing and INSPIRATION in the comments. Drawing would be such a lovely talent. I don't and can't draw. I am in awe of those who can, but my creativity is found in other areas.